The former Eagles linebacker was charged alongside former Black-ish TV writer Damilare Sonoiki for insider trading. Kendricks allegedly made a profit of about $1.2 million, while Sonoiki was repaid in cash and Eagles tickets. 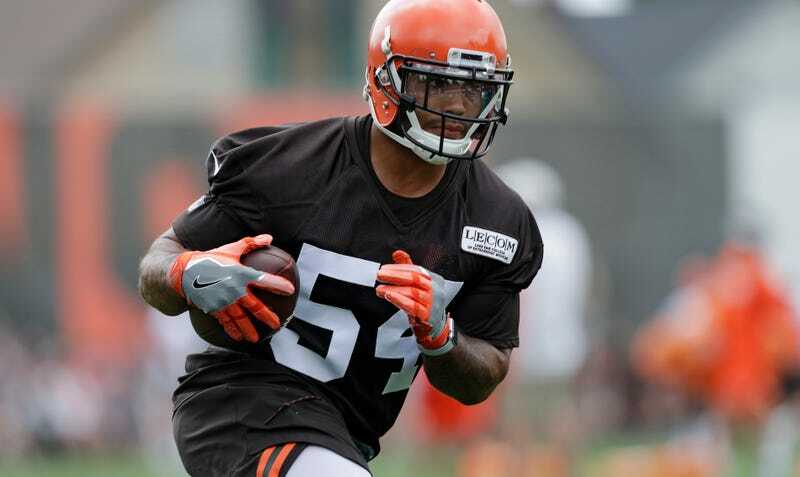 The Browns signed Kendricks to a one-year deal worth up to $3.5 million this past offseason.